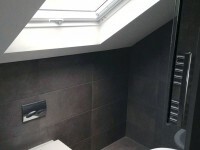 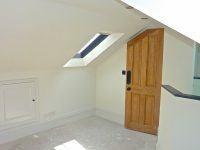 Loft conversions are an excellent way to add space and value to your property. 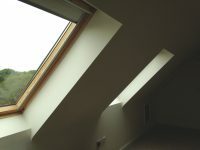 We consider each loft’s potential and ensure that your project is delivered to that standard. 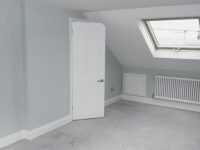 Many properties within the Brighton & Hove area can accommodate a loft conversion and this can often be the least intrusive extension to your property. 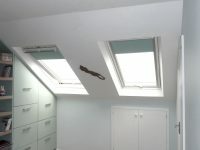 We do not take a ‘one size fits all’ approach that is common to many loft conversion ‘specialist’ companies. 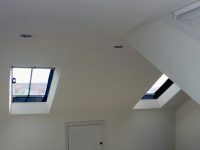 Because we focus on each client’s needs, rather than turnover of loft projects per year, we look to consider what is most suitable for you and ensure that the fine detail of your project is well executed. 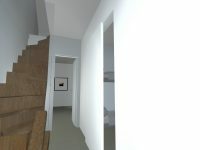 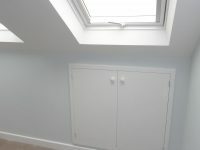 We are happy to work on large and small spaces and even lofts that others claim are not possible for conversion; there’s always a way, it’s sometimes just about thinking differently and considering alternative construction methodologies. 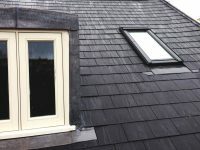 We will manage the process required to deliver your loft conversion, from developing designs, undertake the administration of planning applications or permitted development rights certification, along with building regulation documentation. 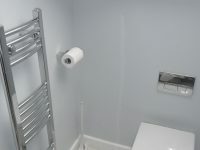 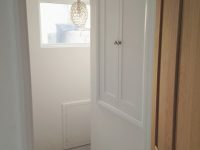 We are able organise the interior design of en-suite facilities including wetrooms, loft storage and custom cabinetry to make your space practical and beautiful. 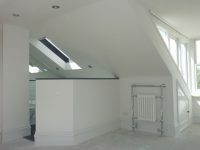 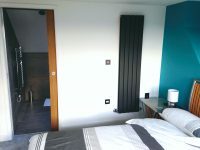 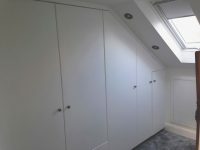 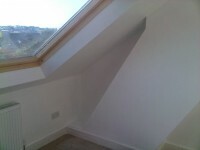 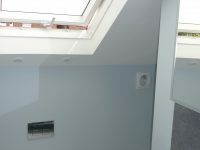 Below are some examples of loft developments we have managed within the Brighton & Hove area over the last few years. 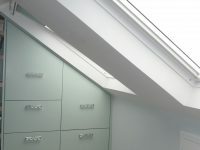 If you think that you need a more considered approach to your loft conversion and you require a better level of service, then please get in touch by calling us at the office on 01273252881 or mobile 07961363784 to arrange a meeting at the office and we will be happy to discuss your project requirements. 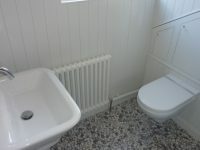 You can email your enquiry if you prefer. 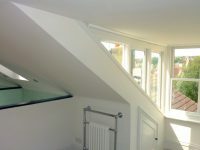 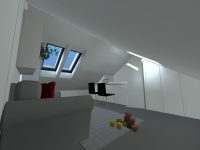 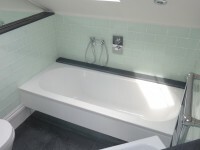 We are also able to arrange for you to visit other loft conversions we have designed so please get in touch.